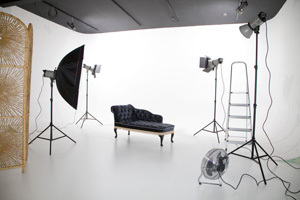 Have your portrait taken in the luxury of my new purpose built studio. 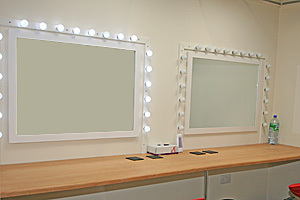 The studio is conveniently located on Dewsbury Road (A653), Woodkirk. With easy access from the M62 (Jct 28) Tingley / Morley it is within easy reach of Leeds, Wakefield, Bradford and Dewsbury. Located within a private wooded valley the new studio offers the perfect setting for your portrait sitting. Call 01274 728899 for an appointment. Please note that I am no longer using the old studio in Bradford and from March 2010 all studio photography will be at the new premises.